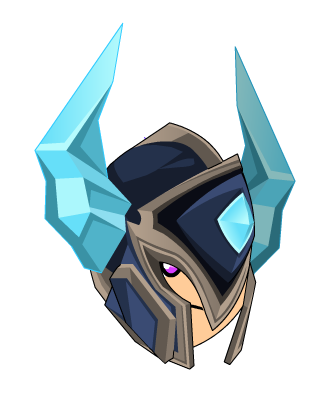 Description: The ice crystals that stick to this helmet are so tough that they're often perceived as real stone crystals with a frozen touch. The truth is maybe they're correct because one can last ages in heat waves. Note: Requires Glacera Rank 10.